Provide comfort for the family of Henry Mastowski with a meaningful gesture of sympathy. 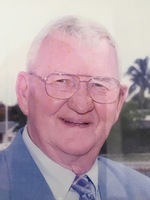 Henry J. Mastowski, 83, was called home on April 5, 2019. He was born August 7, 1935 in Bayonne, NJ to the late Walter and Regina (Sarnowski). Immediately after graduating from Bayonne High School, “Hank” joined the United States Marine Corps and proudly served four years in service to our country. Hank was very involved with his boys as they grew up, coaching many teams in the Bayonne Little League and PAL. Hank and his beloved wife Pat loved to travel and took many trips together, his favorites being Germany and Ireland. In 1995 they retired to Port Charlotte, Florida and Sgt. Hank became very involved with the Charlotte County Marine Corps League, ultimately being elected Commandant for 2 years as well as serving as Corps Chaplain for many years. He enjoyed volunteering for the Marine Corps League bingo with his wife Pat and sister-in-law Anne, which they did for over 15 years. He was a member of St. Charles Borromeo Catholic Church in Port Charlotte. Hank is survived by his loving wife of 61 years, Patricia (Lynch). He is also survived by his two sons, Michael and his wife Joan, of Florida and Mark and his wife Bernadette, of New Jersey. “Grandpa Hank” also leaves behind 5 loving grand-children, Kimberly Lingenfelser, (Bryce), Jason, Aileen, Devan and Colin Mastowski. He is also survived by his 2 brothers, Raymond, (Elizabeth-deceased) and Frank, (Ellen) Mastowski. Hank was also the loving brother-in-law of Thomas and Anne Ciranello and Brian and Lois Stout and the late Raymond and Barbara Lynch. Uncle Hank also had many loving nieces and nephews. Family and friends are invited to attend a visitation Wednesday, April 10, 2019 from 4 – 8 pm at Orender Family Home for Funerals, 2643 Old Bridge Road, Manasquan, NJ. A Mass of Christian Burial will be 11 am Thursday, April 11th at St. William the Abbot Church, 2740 Allenwood Lakewood Rd., Howell, NJ. Henry will be laid to rest 1:30 pm on Thursday, April 11th at Brigadier General William Doyle Veterans Cemetery in Wrightstown, NJ. 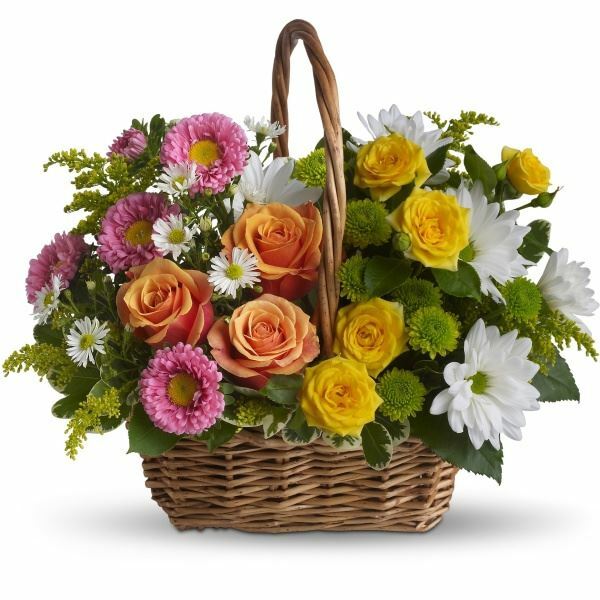 In lieu of flowers memorial donations may be made to Tidewell Hospice, 1144 Veronica St.,Port Charlotte, Florida 33952. To send condolences to the family please visit www.orenderfamilyhome.com. To send flowers in memory of Henry Joseph "Hank" Mastowski, please visit our Heartfelt Sympathies Store. Donations are being accepted for: Tidewell Hospice. 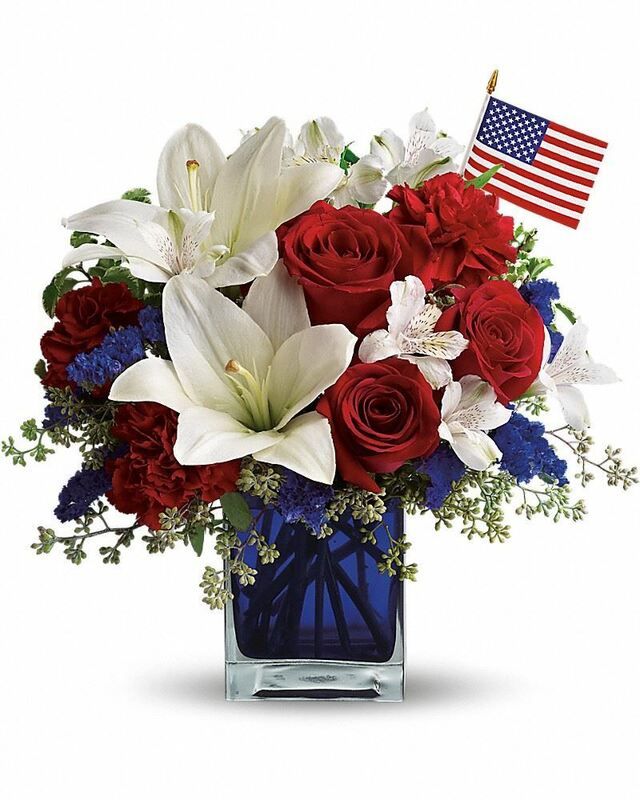 From- James, Jo, Jimmy, Morgan, Dan, Maddy and Ada, From- Bryan, Haley, Gabby and Mary, and others have sent flowers to the family of Henry Joseph "Hank" Mastowski. Dear Mastowski Family, Our hearts are joined with yours in cherishing the memories of time spent with Hank here in Port Charlotte and the many many MCL events over the past 20+ years. I think the best time was enjoying the Celebration of their 50th Wedding Anniversary. "Thanks for the Memories" of a live well lived. Heartfelt Sympathies Store purchased flowers for the family of Henry Mastowski. From- James, Jo, Jimmy, Morgan, Dan, Maddy and Ada purchased flowers for the family of Henry Mastowski.